Experience the strength of our trucking company servicing the Port of Miami, Port Everglades and the Florida East Coast Railway for shipments from all corners of the world. 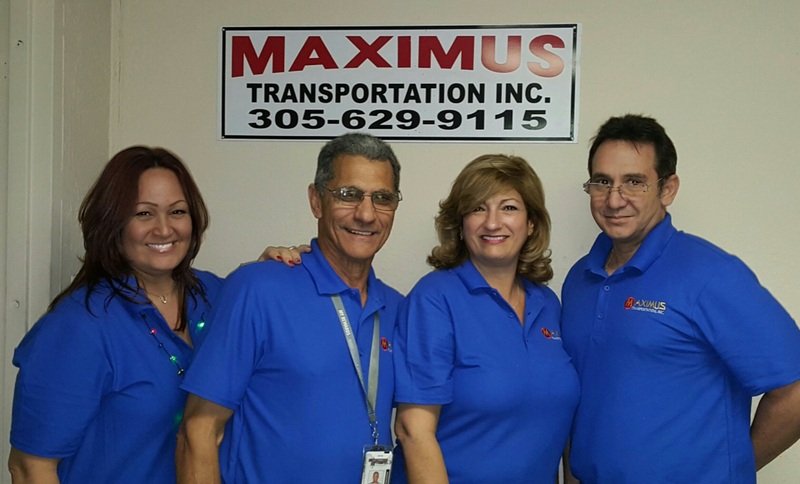 Maximus Transportation Inc has over 50 years of combined experience that gives us the knowledge to service and streamline your shipments needs with unbeatable service and execution. You can rely on us to help you manage all the logistical inland of your import/export shipments.